THE OIL AND GAS INDUSTRY’S Atlantic Frontier Environmental Network (AFEN) was a groundbreaking initiative when launched in 1995 – and has yielded valuable benefits in the years since. It adopted a coordinated approach whereby operators, government, regulators and the research community worked together to map and understand the sea environment, identifying its sensitivities and developing protection measures. 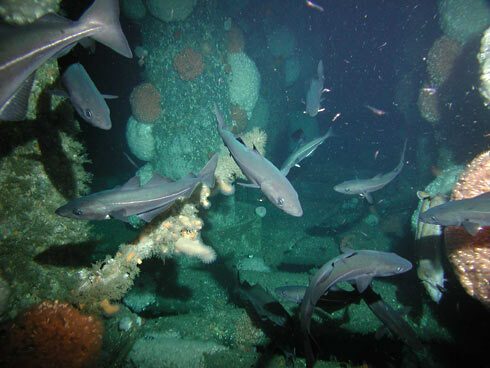 The initial survey mapped 30,000 square kilometres of previously poorly understood seabed. AFEN also surveyed seabirds and mammals along the Atlantic margin as a means of identifying vulnerability and determining procedures to minimise impact from oil and gas operations. Another benefit was the development of a coastal protection strategy in the event of a large oil spill. Resources and response strategies were identified in each of 18 regions. Among other successes was the finding of the Darwin Mounds with their unique biology and invertebrate species.